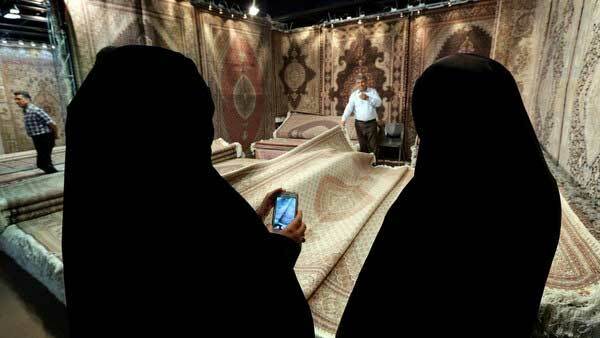 And Mohammad knows his carpets: the 56-year-old spent two decades exporting Iran’s most sought after product to America. But he was forced out of business in 2010 after US sanctions on Iran were expanded to include Persian rugs, pistachio nuts and caviar. Rug exports to the US were zero in the first four months of the 2015 financial year, but reached $27m in the same period this year, he says. 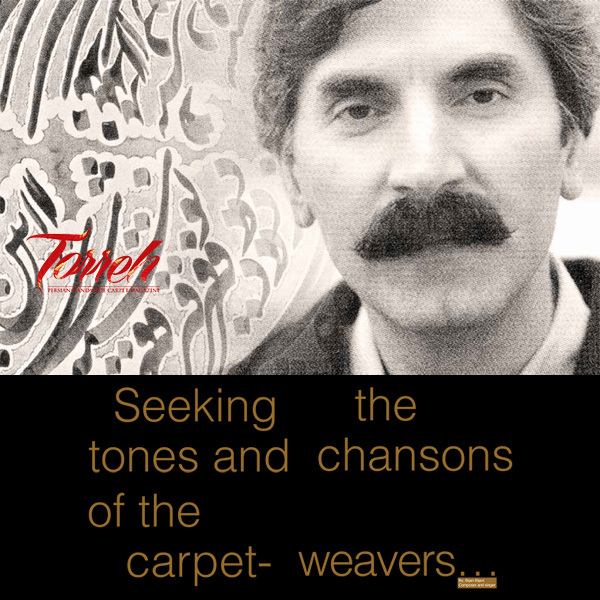 But at the exhibition, where about 700 stands display a vast array of rugs painstakingly handwoven in different corners of the country by about 1m weavers, Hamidreza Zollanvari says there is still huge room for growth in the US. 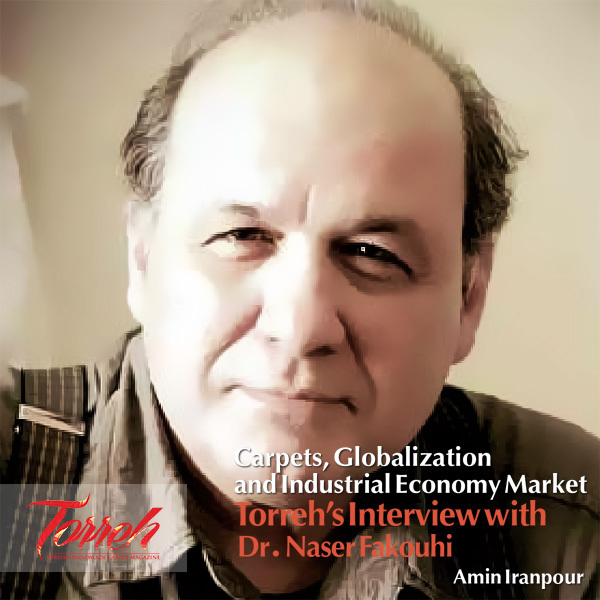 He is the chief executive of Zollanvari Handwoven Carpet Company, which has been involved in the rug business for a century and has branches in the US, China, Germany, Switzerland and South Africa. 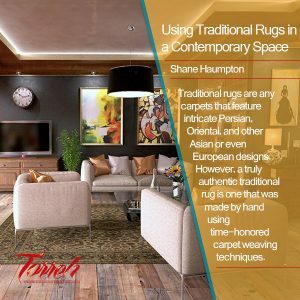 The company has sold $250,000 worth of carpets to the US since January, but that compares to its annual global exports of $8m. 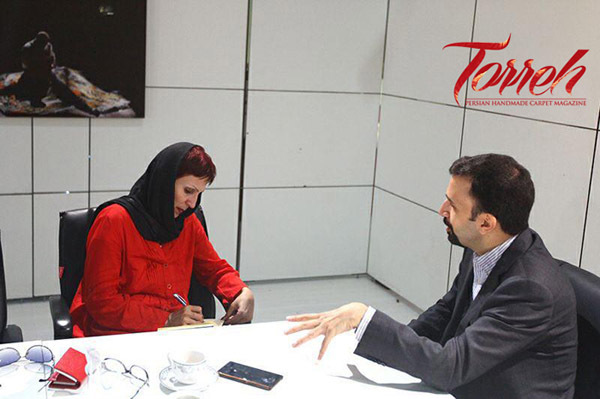 Mr Zollanvari says western banks’ reluctance to do business with Iran is a problem, with traders struggling find ways to transfer money between Iran and the US. “We have also had no access to the [US] market for years and don’t know what’s going on in their market and how their fashion and tastes have changed,” says Mr Zollanvari. 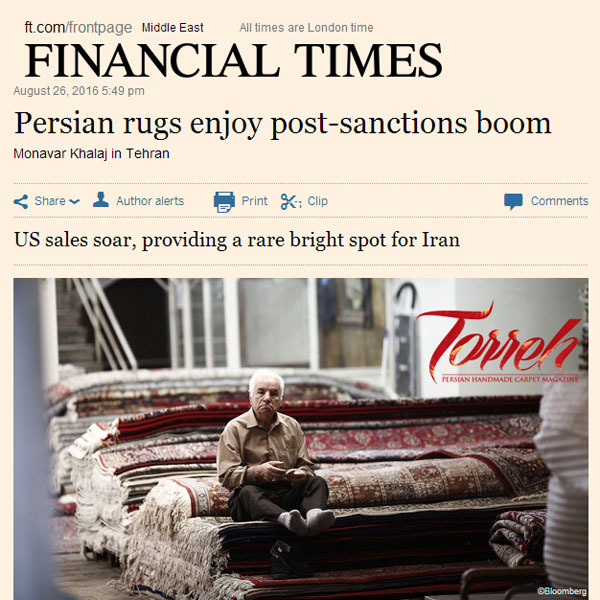 “It could be the first trial for the Persian carpet to test how much of the US market share they can take back,” says Mr Zollanvari. 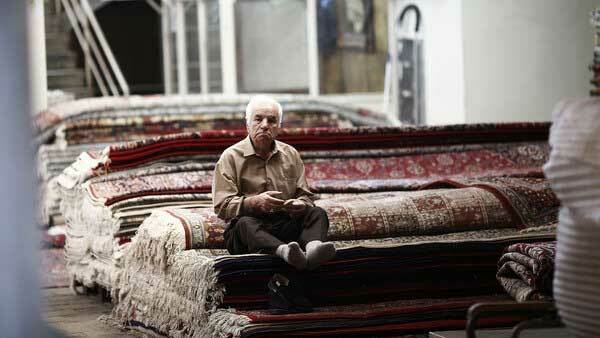 Sitting on a stack of 40 handmade carpets worth about 30bn rials ($964,000), Mahmoud-Reza Habibian says exporters in those countries can produce a carpet for $40 a square metre but “I cannot do it with less than $100 per square metre”. 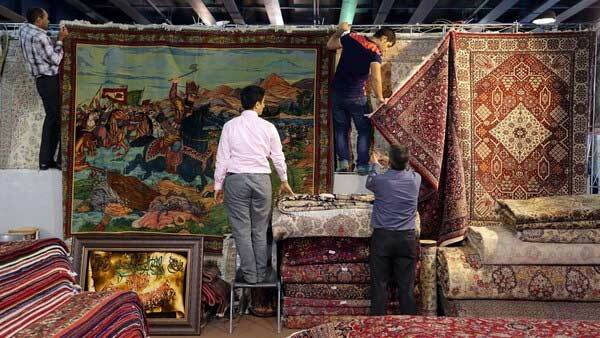 And while a trickle of tourists have started to visit the Islamic republic since Hassan Rouhani, the centrist president, took office in 2013, they cannot use credit cards to buy Persian rugs — among the world’s most expensive carpets — because of the absence of international banks. “As a car lover will prefer a Mercedes-Benz to a Kia Pride and will pay a hell of money for it, a carpet lover will pay for Persian rugs because they are prestigious, have a long history and are genuine and diverse in designs,” says Mr Kargar. 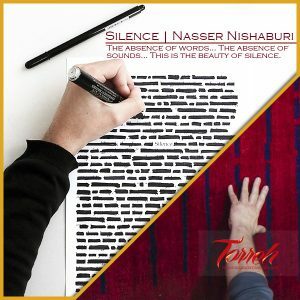 At the exhibition, Mr Habibian shows off a piece of intricate carpet from Nain, near the central city of Isfahan, which took a mother and her two daughters four and half a years to weave.